ISLAMABAD: The Indo­ne­sian government will notify regarding the anticipated tariff on 20 lines by month-end in an effort to provide Pakistani products with deeper market access under the preferential trade agreement (PTA). 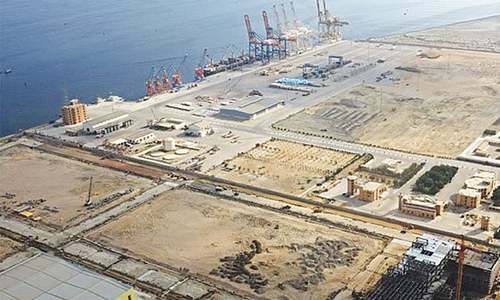 The assurance came from Indonesian trade minister on the side lines of Import Expo, Shanghai, after Pakistan’s Secretary Commerce Younus Dagha raised the issue with him. The move will help reduce the negative trade balance between the two courtiers. 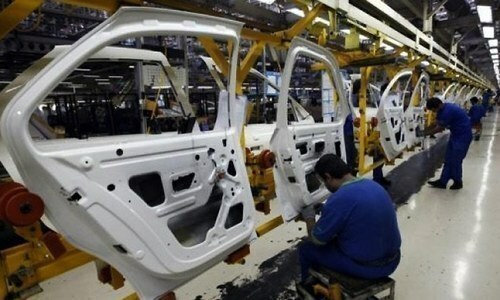 According to commerce ministry, Mr Dagha voiced his concern on the delay in notification of inclusion of 20 additional tariff lines in Indonesia-Pakistan Prefer­ential Trade Agreement (IP-PTA). Indonesian trade minister assured him that the notification would be issued by end of November. In January, Indonesia unilaterally offered greater market access for Pakistani products by including the country in the preferential trade list. However, the notification is still awaited after lapse of nine months. According to the official, both sides agreed to strengthen trade relations highlighting that the inclusion of these tariff lines in IP-PTA would help Pakistan’s exports to grow further. 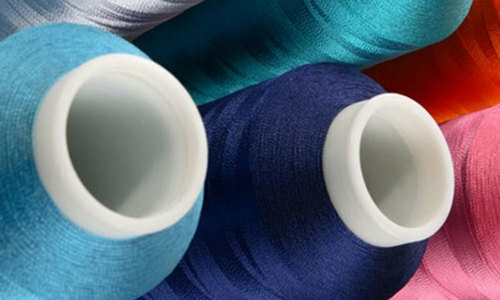 The 20 lines include items like denim fabric, ethanol, home textile, towel, rice and mangoes. Both sides also agreed to initiate a study to establish the feasibility of further expansion of IP-PTA. Indonesia has also issued notification to allow import of mangoes from Pakistan for the upcoming season.